McClatchy Newspaper’s Greg Gordon just wrote a well-researched investigative article about procurement problems with the nation’s First Responder Network Authority (FirstNet). The details in the article correspond almost exactly with my mostly second-hand knowledge of the situation. But I am hoping FirstNet and the nation can, with help, put this episode behind us and proceed to actually building a nationwide wireless broadband network for our brave responders who protect the safety of 320 million Americans. In February, 2012, Congress creates FirstNet, funds it with $7 billion from sale of spectrum, and directs the appointment of a 15 member Board of Directors. The Board consists of five federal members including the Attorney General and Secretary of Homeland Security, five members from “public safety” agencies, and five members with commercial or industry background. The Secretary of Commerce appoints the Board in August, 2012. The commercial members include wireless industry veterans Sam Ginn and Craig Farrill. The Secretary appoints Ginn as the Chair of the Board. Neither Ginn or Farrill have previously worked in government and are unfamiliar with many of the laws, regulations and practices of government agencies. 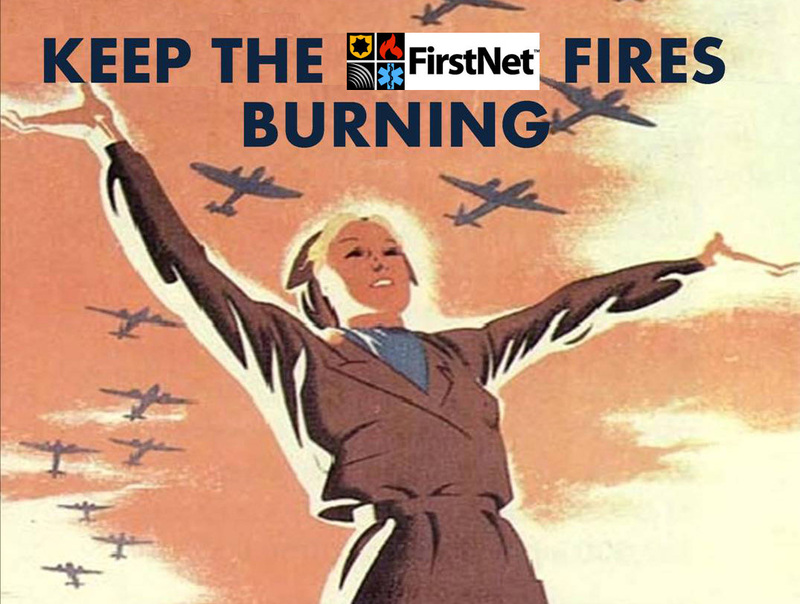 FirstNet, although an “independent agency” under the law, finds itself subordinate to the National Technology and Information Agency (NTIA), and subject to all Federal personnel and procurement regulations. 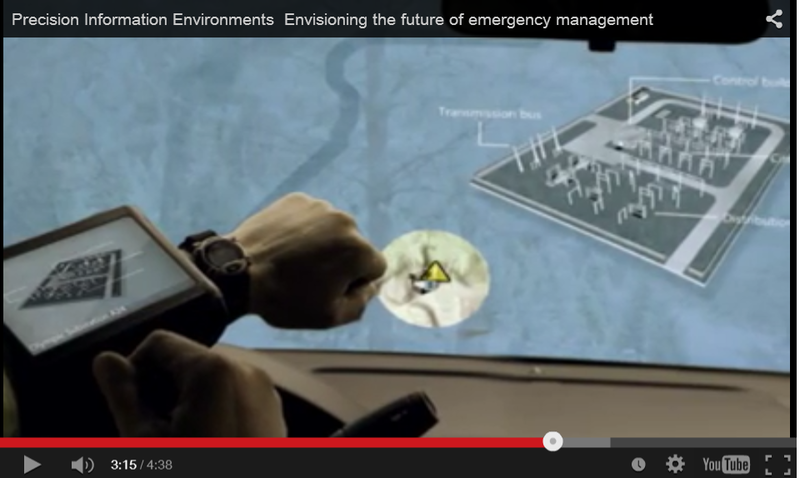 The personnel regulations severely restrict how fast FirstNet can hire full-time staff. Ginn and Farrill are anxious to get the network built as rapidly as possible, just like they’ve built private companies like AirTouch in the past. They use existing federal contracts to hire a set of 35 highly skilled technical staff at large salaries – up to $600,000 a year – to get the network designed. 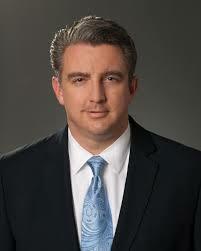 One of those individuals, Bill D’Agostino, is named the General Manager of FirstNet. NTIA and the National Institute of Standards (NIST), both agencies in the Department of Commerce, apparently acquiesce to this hiring. Almost all the contract staff are former acquaintances and co-workers of Ginn and Farrill. None of the hiring, the salaries or the details of the staffing contract are known to the public or the public safety community who will be served by FirstNet. The Sheriff calls “foul” on this practice in a public meeting of the FirstNet Board. 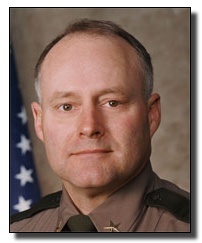 The Sheriff is Board member Paul Fitzgerald, elected Sheriff of Story County, Iowa. After gnashing of teeth and probably a bit of weeping, the contracts are canceled, the high-paid contractors are terminated and the Inspector General launches an investigation (which still hasn’t been concluded). D’Agostino, Ginn and Farrill resign. In the meantime, FirstNet, under the direction of J. Kennedy, a former cop, firefighter and paramedic, builds a competent staff of over 60 federal employees and other contractors, and gets FirstNet back on track. So what’s the truth in this? What Ginn and Farrill did not know was government. They did not know how to run public meetings or how to respond to public disclosure requests. Meetings occurred behind closed doors, begrudgingly televised with 1990s-era video tech. They probably did not keep all the members of the board (e.g. Sheriff Fitzgerald) in the loop about their activities. They either did not know about federal competitive procurement regulations or – worse yet – perhaps didn’t care. 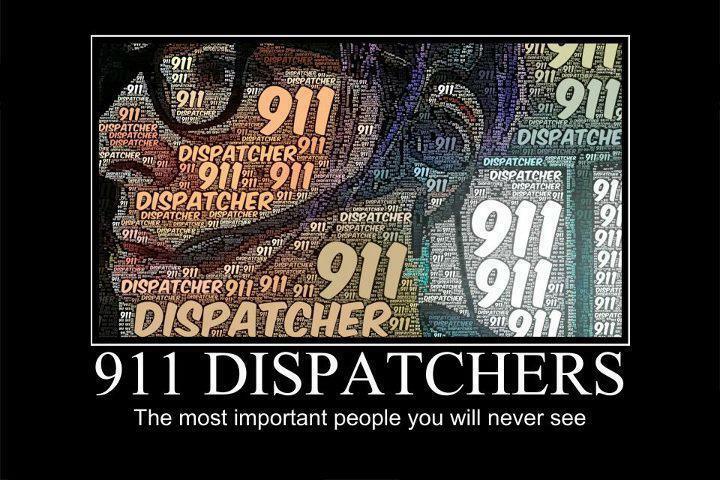 Worst of all, they did not spend much time consulting their constituents, their future users, the cops and firefighters and other responders who need FirstNet. They basically ignored and did not use the Public Safety Advisory Committee. As one example of this, at the first meeting of the Board, on September 25, 2012, Farrill presented a “conceptual architecture” for FirstNet. Where this architecture originated was a mystery to the hundreds of public safety officials – including me – who had been working on FirstNet and its predecessors for years. Clearly Farrill was clueless about consulting constituents. As another example, Sam Ginn famously testified in front of Congress that FirstNet would cover “every square meter” of the United States. Mr. Ginn, honorable as he is, didn’t know much about testifying to elected officials or making promises. There are a lot of pretty damned remote, hard-to-reach, “square meters” in the United States, some of them less than 50 miles from my home in Seattle. Sheriff Paul Fitzgerald finally became fed up with this lack of consultation with public safety, and came out with a damning indictment of it during the April 23, 2013, Board meeting. 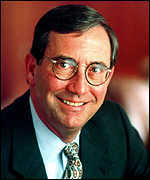 Fitzgerald, like Ginn and Farrill, is an honorable man, elected multiple times to public office, and well-versed in government. Fitzgerald’s failing was not involving his fellow public safety Board members – Fire Chief Jeff Johnson, Deputy Police Chief Chuck Dowd, and Kevin McGinnis, a paramedic and director of emergency medical services in Maine – in his concerns prior to the meeting. They were just as startled about his accusations as other Board members. Most elected officials of City and County Councils and State legislatures know they need at least one other person on their side to second their motions. Where laws broken and is criminal prosecution in the works? I doubt it. Commerce Department Inspector General Todd Zinser is looking into the allegations of illegal or unethical contracting practices. Perhaps he will find some NTIA or NIST officials bent the law in allowing the high-salary contractors to work on FirstNet. It certainly is odd (and many of us puzzled over it at the time) that the first solicitation for contractors came from the United States Census! With the IG’s upcoming report there’s another shoe to drop here, but I hope we don’t waste a lot of time waiting for it. Ginn, Farrill and D’Agostino left of their own volition. Sheriff Paul Fitzgerald and Deputy Chief Chuck Dowd were not reappointed to the board. (To some extent, I think Sheriff Fitzgerald was punished for blowing the whistle). These are all honorable people trying to do their very best to support the public safety of the nation. Like all of us, sometimes they make mistakes. These key players in this drama are gone, and it’s just the mop-up of the Inspector General’s report which remains to put this scandal to bed. 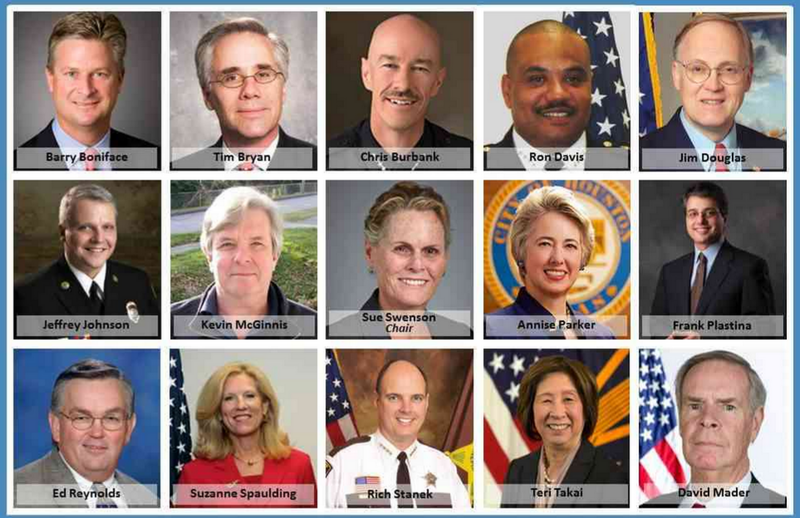 I see great promise in FirstNet, and a new awakening of purpose under new Board Chair Sue Swenson’s and Acting General Manager T. J. Kennedy’s leadership. Let’s let them lead, unburdened by the past.